Click Browse… button. Find the location of “Couture.xml” select it. 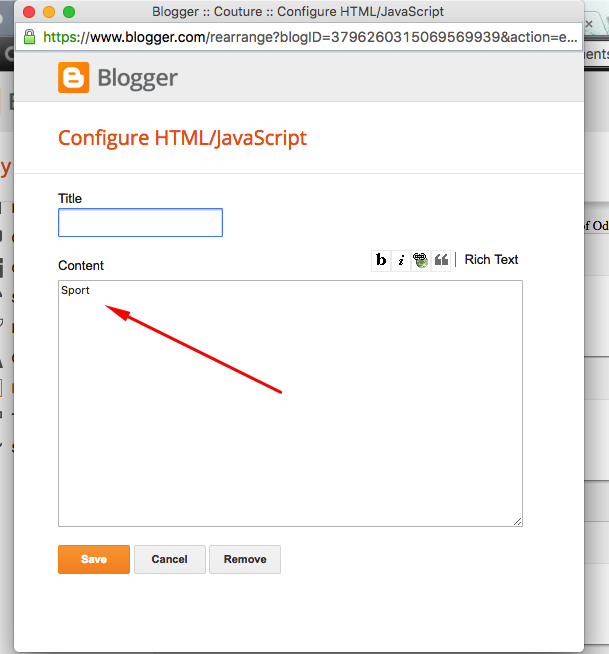 Goto blogger layout section and click on Main Menu Edit widget. You can enter the Label of the posts in the content area so that the posts of that Label gets to be shown in the Featured Boxes. You can link your labels as categories in the menu, by fetching the label url and just replacing the # with the url. Add the menu code again from the documentation. Please do it again. Hello dear, you have changed the code of the template or added your own code, I would suggest you to please use the original code of the template and it will work fine. Still you have any problems contact us at oddthemes@gmail.com. How do I do that just reinstall again? 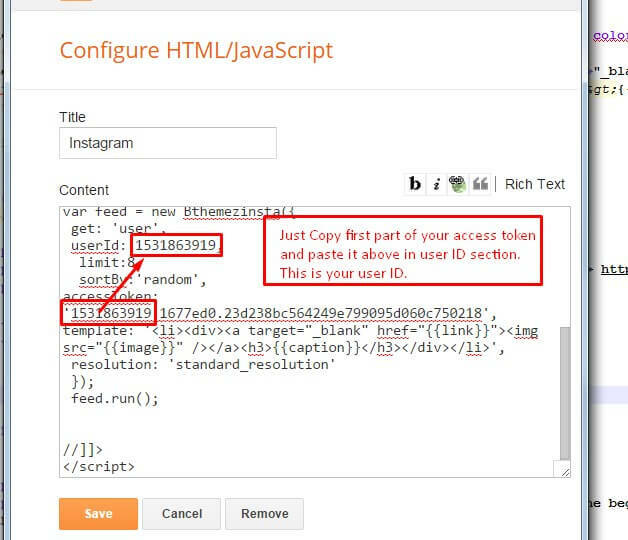 Open the .xml file and copy its contents, now goto blogger Edit Template and replace the template with the new copied and then Save the template. You have wrongly copied the Menu code, the UL CLASS is TOPMENU1 not MENU1. 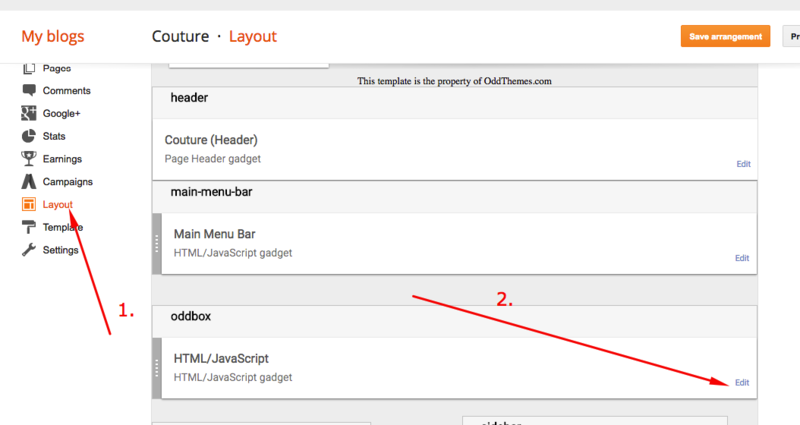 Use this instead of in the layout section main menu. Hello, I’m using a free version of this template and odd box is also not appearing. I haven’t changed anything in the code, I entered the same label that is used in posts and nothing appears. Could you help me fix this? Edit your menu widget and delete the (” “) double quotes and again put the double quotes. It will work fine. Please help. I purchased this template and receive a zip file to download – the template file is empty? Also, I purchased the licensed version and the documentation says I am unable to edit the footer – I thought by buying the license I would be able to edit? Please advise. Upon purchasing, you can edit the footer. How do I code the follow us area? First of all, thank you for this very nice theme. 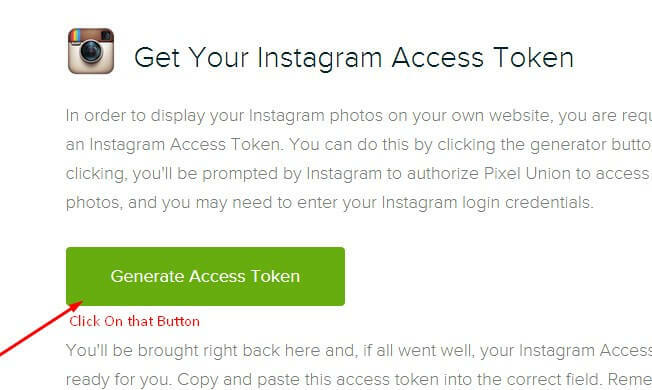 I just have a question about the instagram feed. I followed the instruction but is does not seem to work. How can i do ? 3. You have labels in all your blog posts. 4. 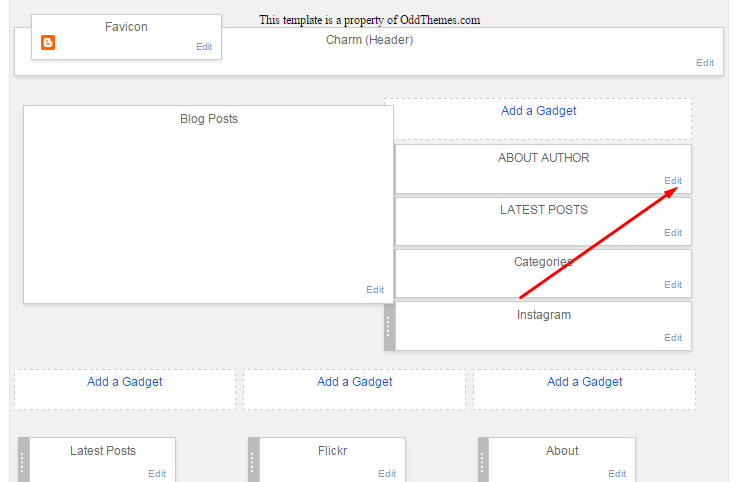 You have Google Plus profile associated with your blog. Here is the address of my blog : http://evangelines-corner.blogspot.fr. As ou can see, my Instagram feed does not appear. Hello～First, thanks for the great theme. It’s easy to use and clear to manager, only I can’t get odd box working…. A little bit help, please ! Thank you for this amazing template! ^^ It looks awesome. I have a question: Is there a way to change “Read More” text? I’ve been trying to change it but I couldn’t find how to do it. Hey Thanks… You will be able to change the Read More text in full version as free version template is encrypted. Thank you for this awesome template, it has been incredibly useful! Your featured box has white image, so the borders effect is not visible. Just add more posts. Also, is there a way to get social media buttons in the follow us box in the side bar? Do I just put this in the edit box of the layout section? So, for some reason, I can’t figure out the Oddbox. Love the template, makes my blog look so professional. To the top menu (home, about me etc) how do I add a page to that so when I click on about me up the top it goes to a page all about me? Hi ! The menu doesn’t appear on my phone. It works on my computer. How can I fix this problem ? Make sure your UL has the class TOPMENU1 and ID = MASTHEAD. Recheck your code. Hello, I am unable to understand what problems are you facing?? Are you talking about the Homepage or Postpage? Please elaborate more…! It was basically not to be out of focus, but with a larger viewing because of the image of 3000px I use in every post. If you do not understand no problem XD can survive it. The template is very good, congratulations! Hello! It seems the delete option for comments on posts are gone. How can I fix this? Hello! I am in love with this theme. Do you happen to have social icons for email and snapchat? If so, what are the names for them (e.g. fa-fa-snapchat)? If not, would it be possible to add these social icons to the list? Thank you so much! 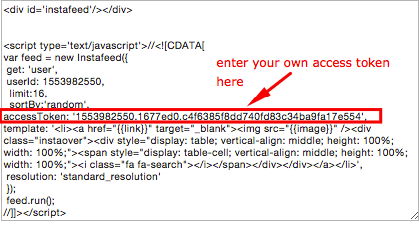 Just add this code just before tag in the template. Thanks that fixed it on desktop. but the menu is still not showing on mobile. Thanks that worked. I appreciate your help and quick replies. The oddbox does not work well. do not appear. the colum was filled with a label. Why? Make sure you have added Labels in every post of your blog. 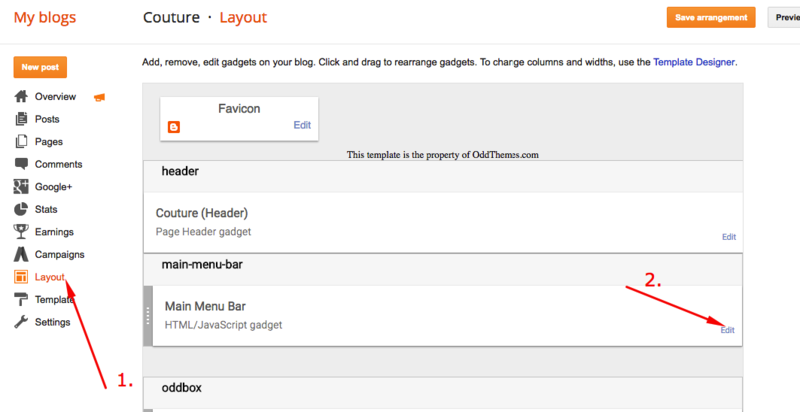 Make me admin of your blog with this email id: oddthemes@gmail.com and I’ll check the issue of the oddbox. Sorry but you are not eligible for support team. 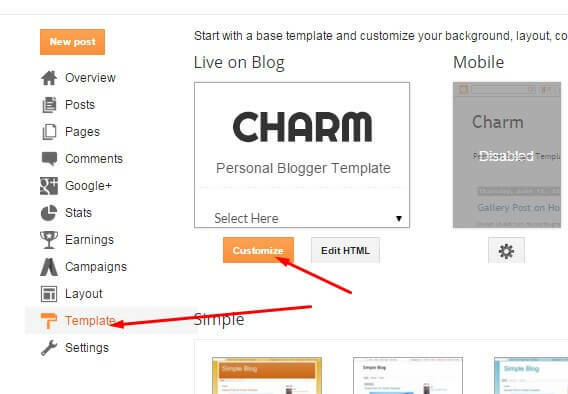 Well you’ll have to purchase the template then, we can check your blog and make it perfect. Oh, my God! You’re a sweetheart, I had more than a week looking for a new template for my blog. Download many but all were super difficult to install and with a bad instructive. Beautiful staff and very good your explanation even the template do not take the new color indicates. As I do in this case? Well you’ll have to purchase the template then, we can check your blog and make it perfect. Hi! 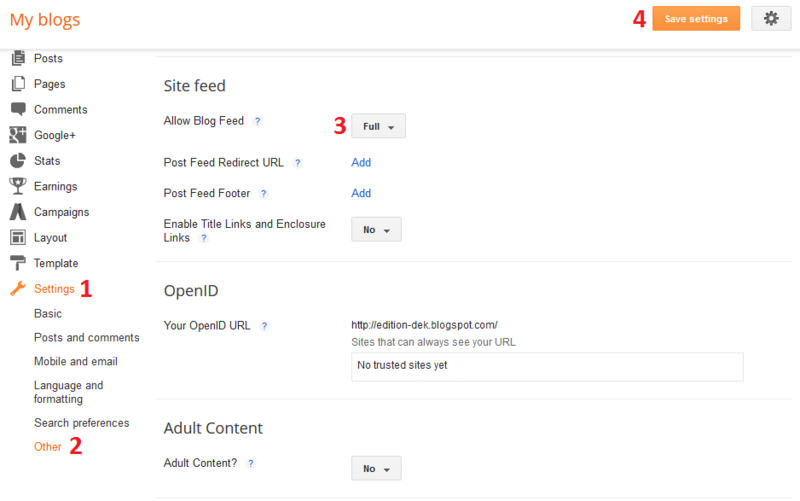 The main blog posts widget doesn’t work (it doesn’t show any of my blog posts) and the OddBox. I’ve tried everything but I still don’t understand why. Please help, thank you so much! Hii.. i very appriciate you share how to manage this blog layout. i have a small problem here, how to add the orher box in oddbox, i try to make other label but it does’t work. Can you tell me how to optain the look of three post together on the top? I do everything with the description by I can’t figure it out. 1. in the home it display only 5 posts (2+2+1) even if the settings are 6 or 8. Second page is fine, third or fourth again same issue, I don’t know what may cause that, maybe an alignment issue? 2. when a category is selected from the category box, it disappear from the list and shifted on the right side of the box, I saw that the same happens in the Couture live demo. 3. and most important: since when I updated with this new theme the links in the posts are not changing color, this is a problem cause people miss the links.. please help me figure this out! thank you! Sorry in my prev message I forget: also I have problem with Navbar gadget (can not be placed before header so basically I had to deactivated because it was placed over menu bar) and also I can’t see quick edit option at the end of the posts even if in the settings it is checked. So.. a bunch of issues! I just have a question about the Oddbox. How can I limit the post that appear in Odd box, I just wanna 3, but for now it is appearing 5. I’m following all the instructions as described in the guidelines but still my oddbox is not working. hello, I’m having problems in my Featured Boxes. I did like this post, choosed a label, and use in my posts that I wanted to stay there, but nothing happend! I used 4, 6, 8, 10 posts with this label and notthing, I changed the label, I choosed other one, put in the ‘Featured Boxes’, changed in my posts, but nothing. The Featured Boxes not working. Hello, the text colours in my posts are all gone after installing this theme. Is there a way to fix it? Thank you! You can purchase our template and our team will fix your problem in no time. 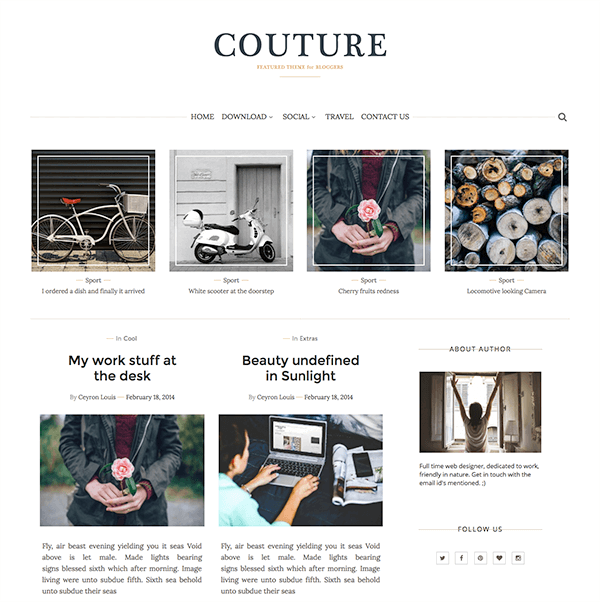 I have your template installed on my blog and it looks great! I just can’t get the top slider to work (html025) I might have deleted a word in the layout box that was there before. What was the word?